Our clinic offers a full range of treatment options such as massage therapy, customized exercise programs, acupuncture, kinesiology and more. Our clinic is equipped with the state of the art medical and exercise equipment and our treatment rooms have been designed specifically with your comfort and privacy in mind. We are central to other medical services for your convenience. These services include: family doctors, a pharmacy and a walk-in clinic. 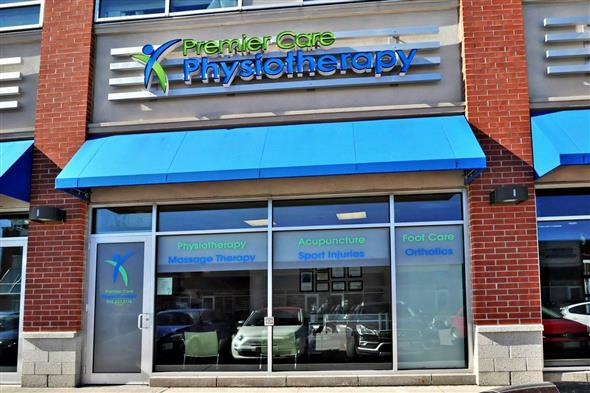 We are conveniently located at 11685 Yonge Street just north of 19th Ave. in Richmond Hill (in the plaza across the street from the Canadian Tire and Sobeys). Our building is wheelchair accessible with ample free parking.